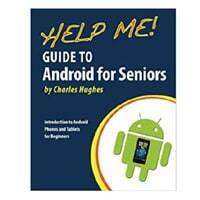 Whether you are an Android or iOS user, you will definitely want to get yourself a free mobile phone guide that will come in handy. Follow our link and fill up the form with your details to get your free guide. Click on “GET IT HERE” button and then follow instructions given above to receive this mobile phone guide.